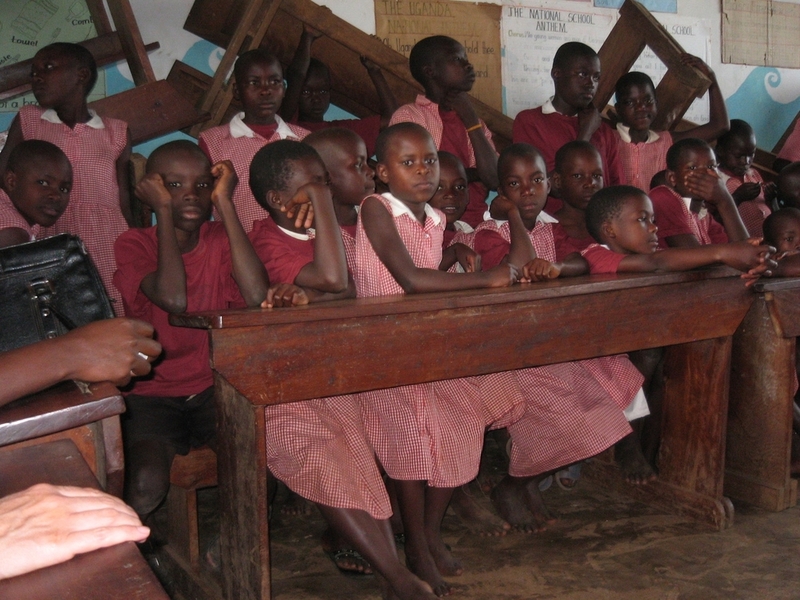 The Bujagali Trust was founded in 2003 by the Riley and Hollinghurst families as a result of their introduction to Uganda through Bristol Cathedral School, where Kevin Riley was Headmaster from 1993-2004. From very small beginnings it has grown to support many children and projects and has been successful in achieving sustainable development in schools and orphanages. We have close links with the Jinja Educational Trust, formed in 2014, which concentrates on projects in Jinja where it has an office and a country manager. The Bujagali Trust continues to identify projects throughout Uganda and, working in partnership with local leaders, supports them through grants. Our current strategy is to focus on two geographical areas where we have established reliable contacts: Gulu and Kumi. Trustee representatives visit Uganda each year to maintain good relations with our local ambassadors. They review completed projects, monitor ongoing work and discuss future needs. The Bujagali Trust is a registered charity, no. 1157222. The latest annual report and accounts can be found here.